I think I had maybe $1000 or so in my saving account. And I decided I was going to quit my working for Apple, move to Toronto to study cake design, come back and start my cake business. Annnnd….I needed $35,000 to do so. Welp, it was time to put my thinking cap on and figure out how I was going to fund my dreams because I DID NOT have $35,000 sitting around. Everything can think you are kind-of nuts when you are wanting to shell over a ton of money to get your business off of the ground. And a lot of close people in my life thought I was crazy for going after my dreams. After investing over $100,000 total in being an entrepreneur over the past 5 years, I do know that it takes money to make money. 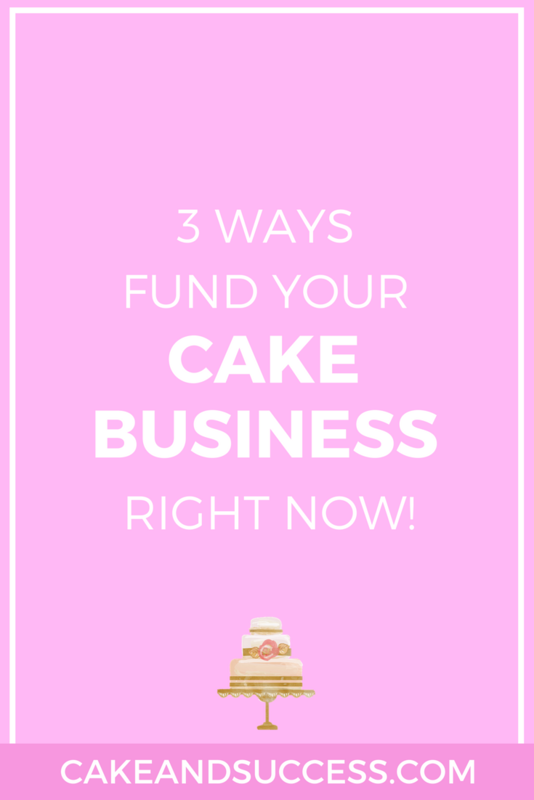 If you are wondering how to take your cake business to the next level and need some serious dough to make it happen, here are a few ideas to consider to fund your business to catapult your success! First, be 100% okay with getting outside sources to fund your business. A lot of people may not have $35,000 - $100,000 laying around to fund a business. But that doesn’t mean you cannot find the money. Borrowing money is normal to get your business off the ground. Once you wrap your head around knowing that it’s normal, you start to allow different ideas for how you can fund your business. 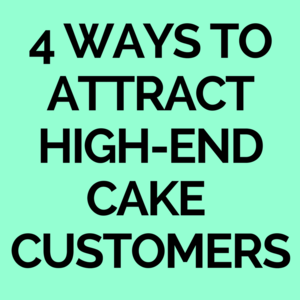 Whether, credit cards, business loans, personal bank loans, friend/family loan, crowd funding…..these are ways where you can easily make the money instead of relying on selling your cakes to finally invest in your business. Borrowing money helps you build your dreams while becoming business owner you need to become who has a successful business you really want. Next, How much do you really want the money? Some designers are interested in building their business while others are 100% committed to growing their business. Earlier this week, I asked in my Facebook Group, join here, if they had $1000 to fund their business, what would you spend it on? And tons of designers wrote their responses. Truthfully, you can manifest $1000 right away if you really wanted it badly enough, when you have the right money mindset, and belief in place to allow the money to come to you. 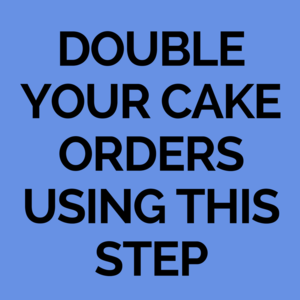 Ever notice how you just NEED to buy something new for your cake business, or NEED a new pair of shoes, or NEED to buy something for your children to help them succeed? Regardless of what it is, when you have a burning desire to pay for anything in your cake business, the money will show up. If not, the excuses that come up are blocking the money from coming in. Lastly, Have a plan for the money you want. One of the biggest mistakes I’ve made was foolishly spending my money on cake crap that is collecting dust in an old Trader Joes bag sitting in my garage. When growing your business, wisely choose how you will spend your money and how the specific tools and equipment you are buying will increase productivity, help you manage your business better, make more money, take your cake business to the next level. Cute cupcake liners, 200+ sugar cookie cutters, random character cake pans, 101 super cute sprinkles do not help make you more money. They just take up more space in your already too tight cake storage situation. Be extremely clear on your purchases and your money will go further than you’ve thought! When I made up my mind I was going to make my dreams my reality, the money pretty much flowed into my life because I was determined to make my business work. When you are super worried about money, I bet your money situation gets tight, you don’t have enough, and you aren’t making enough. Put your dreams FIRST, be 100% committed, and the money will show up. Trust me, it works every single time.